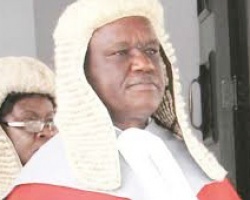 APA-Harare (Zimbabwe) — President Robert Mugabe has appointed seasoned judge Luke Malaba as Zimbabwe’s new Chief Justice to replace Godfrey Chidyausiku who retired at the end of February, presidential spokesperson George Charamba announced on Tuesday night. 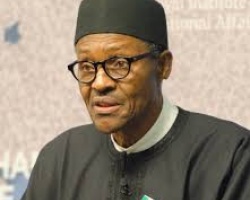 APA-Abuja (Nigeria) — President Muhammadu Buhari has sent the names of two new ministerial nominees to the Senate for confirmation. 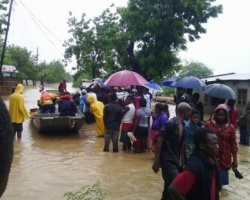 APA-Maputo (Mozambique) — Mozambique’s cabinet spokesperson and also deputy Health Minister, Mopuzinho Saide has said heavy torrential rains over the weekend in parts of the country resulted in the deaths of at least three people. 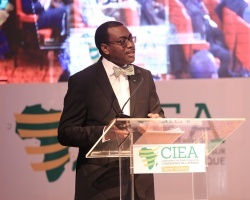 APA - Abidjan (C/Ivoire) — The President of the African Development Bank Group (ADB), Akinwumi Adesina has unveiled a $24 billion investment package for agriculture over the next ten years. 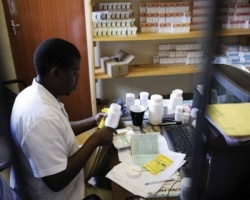 APA-Gaborone (Botswana) — Botswana’s malaria-related death toll has risen from five to seven, a senior health official said Tuesday. 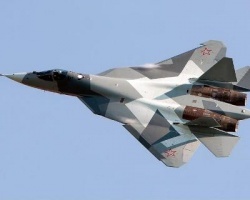 APA-Khartoum (Sudan) — Sudan has confirmed a new deal with Russia for the supply of 35 Sukhoi fighter jets to the Sudanese air force.